THE passage of the Income Tax (Amendment) Bill in the House of Representatives by a simple majority has been described by Tabaquite MP Dr Surujrattan Rambachan as a “dangerous approach to good governance” by the ruling party. On Friday evening, Government passed the bill, intended to bring this country to international tax regulation compliance, but modified it, deleting a controversial part of the proposed revision that would have allowed local authorities to share personal information. The Opposition had been adamant that they would not support any bill that they believed violated any constitutional right to privacy. Since the bill needed a three-fifths majority to be passed, the Government’s work-around meant they were able to pass the bill, albeit significantly weaker, without the Opposition. 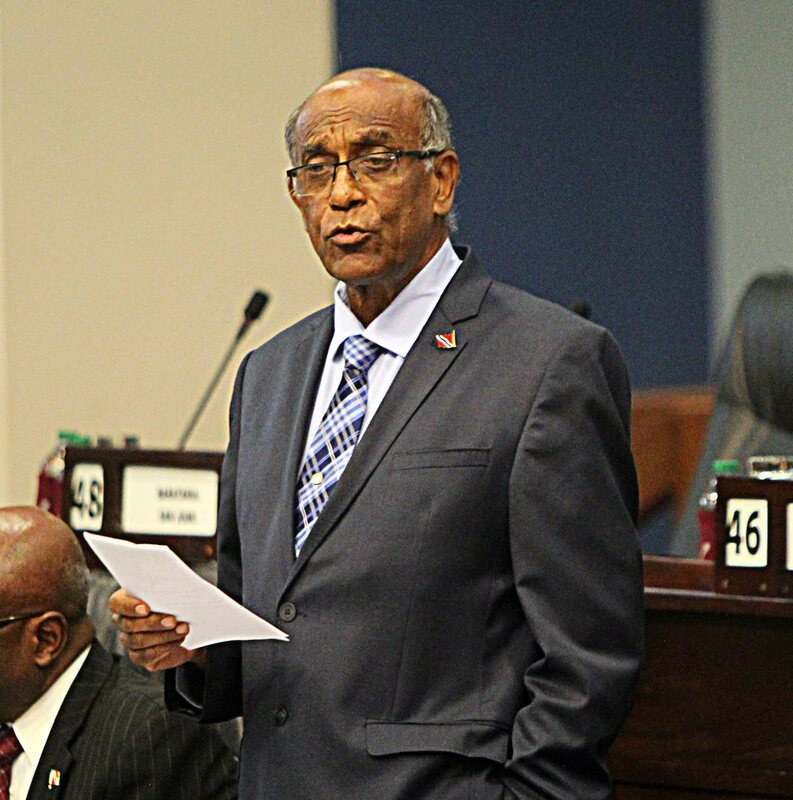 He said government’s tactic of accusing the UNC of protecting corrupt people is nothing new and had initially surfaced during the FATCA debate. “The reality is that the UNC cannot protect corrupt persons. There are many laws which can be used to charge and prosecute. The government has, through the Office of the Attorney General, often alluded to this. To suggest that the UNC is afraid or is protecting corrupt people is an attempt to label the UNC. He said TT democracy “is under threat” and noted that then Opposition party had gone to court to protect the rights of citizens where laws have been passed which the Opposition considered to be bad law. Reply to "Rambachan says pnm undermining constitution to pass laws"